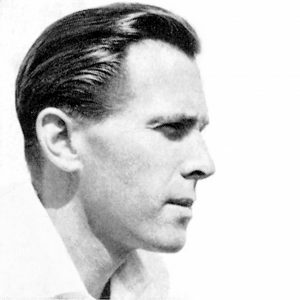 Fredrik A. Kayser (1924-1968) graduated from the Norwegian National College of Art & Design in 1945, and along with Afdal, Brattrud, Rastad & Relling he became one of Norway’s most respected designers during the era Scandinavian Design. In the periods 1945-1947 and 1952-1956, Kayser worked at Rastad & Relling design studio, but in 1956 he established his own studio. During his career, Fredrik A. Kayser designed furniture for several of Norway’s most famous furniture manufacturer. 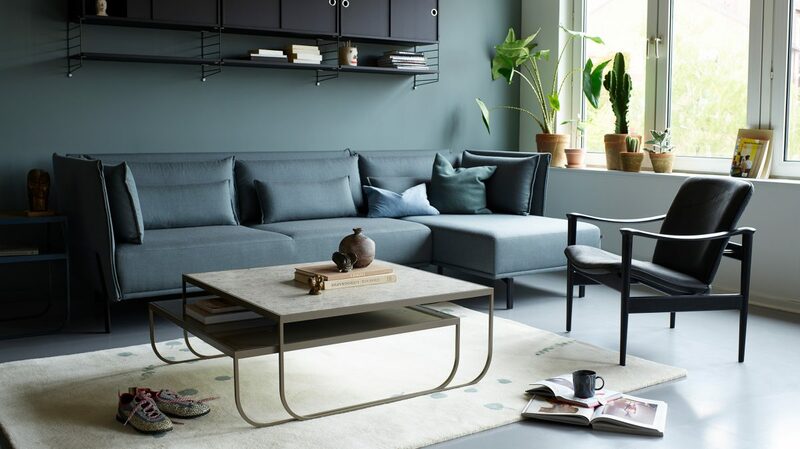 Light, modern and functional are all characteristics of his furniture as they are strong representatives of the Scandinavian tone and as the handcraft is clearly inspired by Danish furniture design. 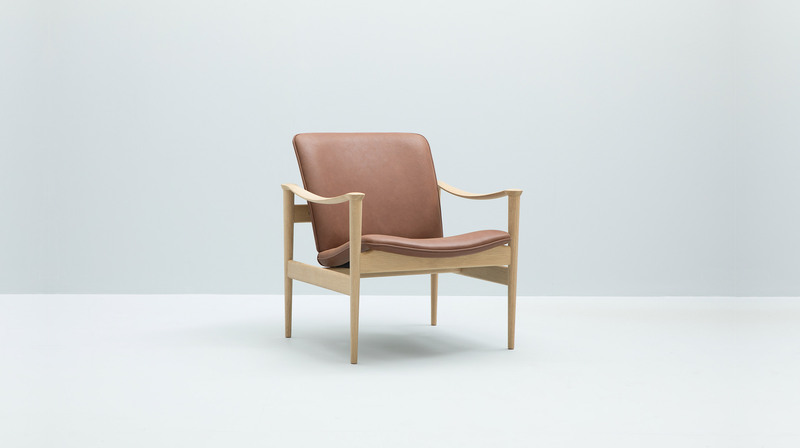 Many of his furniture pieces are considered classics today, among them the armchair Modell 711, which in 1960 won first prize in the Industry Council for Furniture and Furnishing Industry Chair competition.